Thursday 7th March is World Book Day. To acknowledge this day an all-day reading marathon will be held in Main Street. Every 15 minutes throughout the day a different student will read to keep the marathon going. 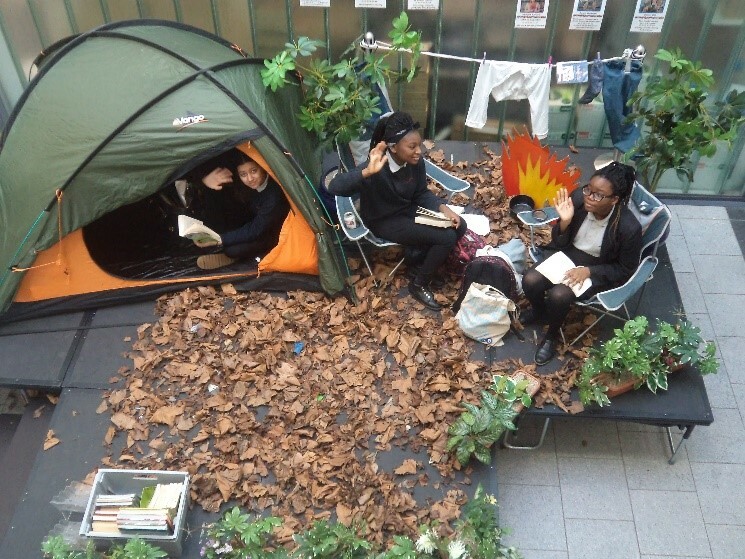 The reading marathon will take place on a staged area set up as a camping theme complete with a tent and (mock) fire. To take part students will need to see Ms Osland in the Library to book a time slot and have it entered in their planner. This event has been very popular in the past and a lot of fun, so students do need to be prompt to book a time.